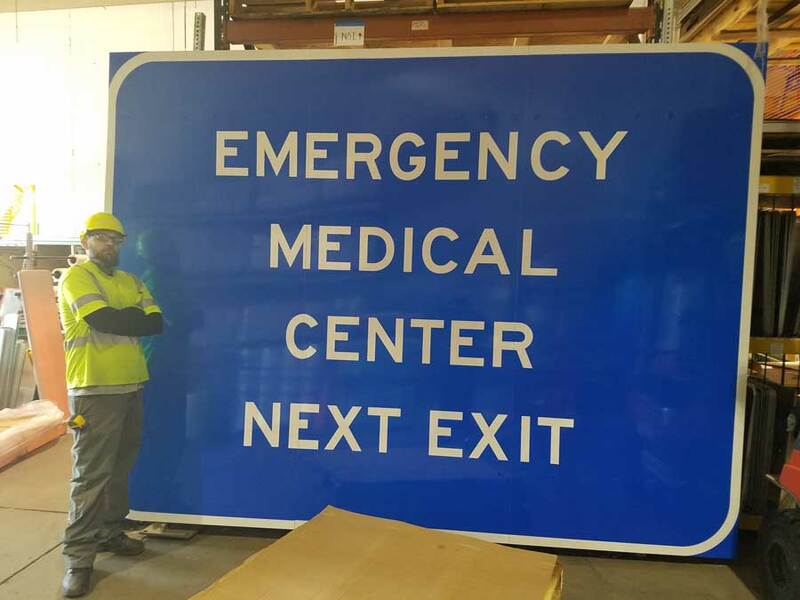 Schools, Universities, and Hospital Services | RoadSafe Traffic Systems, Inc.
RoadSafe has affordable safety solutions for schools, universities and hospitals. 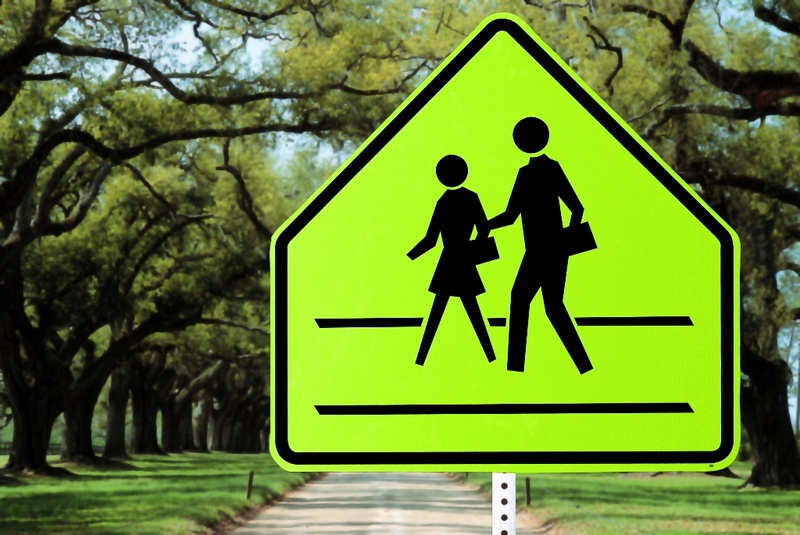 Signage and pavement markings are key elements of school zones, pedestrian crossings, bicycle paths and wherever there is a high volume of pedestrian and vehicle traffic. Our traffic calming products can create safer roads and pathways by slowing traffic. 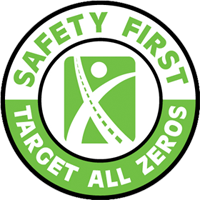 RoadSafe has a wide selection of products to meet your project needs, from traffic signs and paint to delineators and road markers and driver feedback signs. Contact your local representative for more information about our solutions to keep motorists, pedestrians and bicyclists safe at your school, university or hospital.